Cub Scout Family Fun Day 2018! A reminder for ALL OF OUR FLYERS! On top of supporting our Local Cub Scouts this Saturday, we are also having our Monthly Launch at the same time. We really need all of your support to make this a really great Model Rocket Exhibition for our Community. 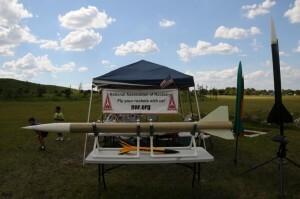 Please tell the people at the Gate that you are Volunteers for the Rocketry Exhibition. For more Information, please call my Office at 954-922-8627. We have a Special Launch Event on Saturday October 6th, 2018 with The Cub Scouts at Camp Elmore which is located on the other side of Vista View Park. 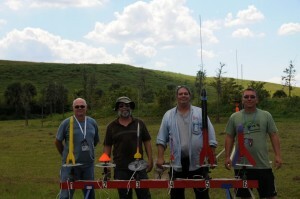 Camp Elmore is a great place to fly your Low Power and Mid Power Rockets with Jolly Chute Releases. We will be setting up at 8:00 AM so as always, so please come out and help setup. We will be flying through late Afternoon. The entrance to Camp Elmore in on the same Road as Vista View Park. Just down the road if coming from the Griffin Road side before if coming in from the North Side. 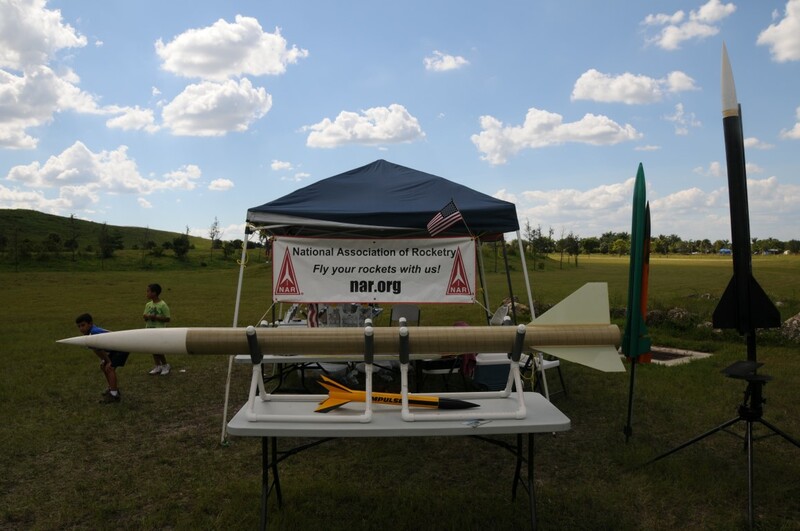 When you get to the Gate, just tell them that you are here to Volunteer with the Model Rocketry Group. We will be up on the Hill and there is available parking. Any question, please contact Marc at info@narbars.org or call 954-922-8627. This will be a really great day for Bars and our Flyers giving back to the Community! Looking forward to a LARGE turnout!! For this Launch we fly A through G Motors. We can also fly tested Multi Stage Clusters. Please remember that Broward Area Rocketry does not charge any per Flight or Yearly Membership Fees for our Monthly General Launch. We exist solely on your donations. Please don’t forget to throw something in the Donation Jar as you come around to the Flight Table to Sign in. Thank you all who continue to help BARS offer our Launches every month!